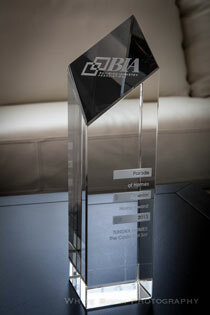 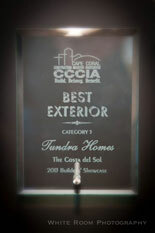 Tundra won the following 2019 CCCIA awards for The Tortuga II Model! 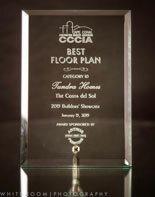 Four big round yellow eyes peered curiously from an indentation in the ground, as the two burrowing owls watched people pass by. 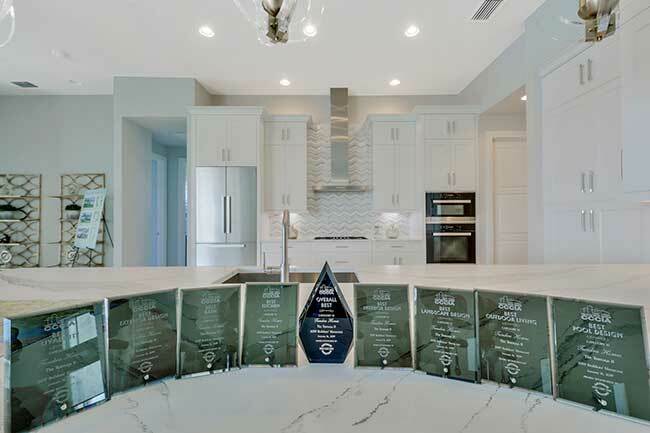 It's a scene builder David Gydosh wanted to preserve when he built his newest model home in Cape Coral. 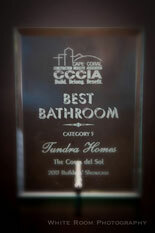 A few years ago, David Gydosh, president of Tundra Homes, envisioned a smaller home for himself and his wife to live in. 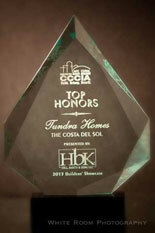 So he constructed a home in which he could "work out the tweaks" before he built the model. 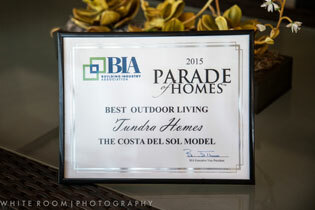 That model would eventually become the La Palma II, and in 2017 it earned his company seven Cape Coral Construction Industry Association, or CCIA, Builders' Showcase Awards—including best overall home. 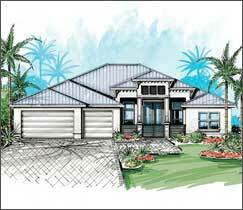 When David Gydosh set out to build his first fully wheelchair accessible home in Cape Coral, he learned that it was a lot more than wider doorways and no steps. 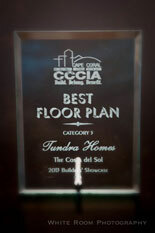 The president of Tundra Homes took on the challenge to build the 4,000-square-foot home for his client that will move in mid-October. 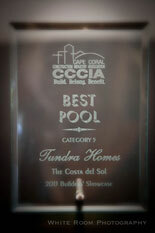 Tundra Homes, a leading Southwest Florida homebuilder with more than 25 years of experience bringing homeowners' dreams to life across Southwest Florida including Cape Coral, Pine Island, Fort Myers, Bonita Springs and Punta Gorda, proudly announced today that it has won seven 2017 Cape Coral Construction Industry Association (CCCIA) Builders' Showcase Awards. 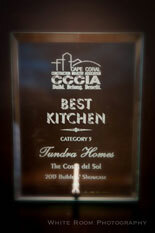 David Gydosh, president of Tundra Homes, decided to downsize and build a smaller home for him and his wife, so he created a house he called La Palma II. 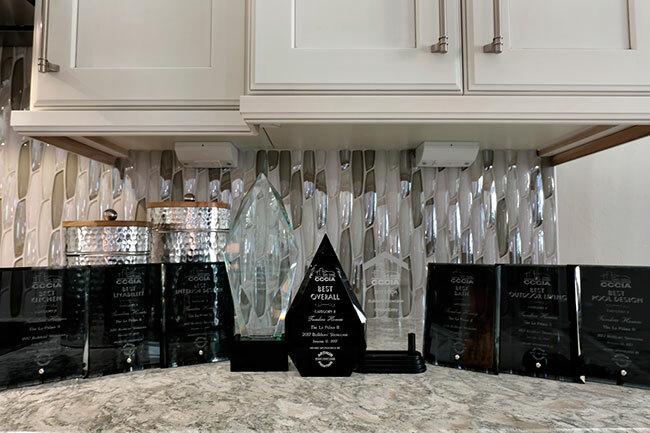 The couple moved into their new home in Cape Coral in October 2015 and loved everything from the layout and views, to the size that was smaller, yet spacious. 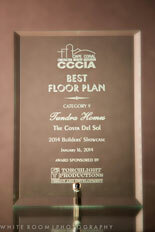 Gydosh loved his new home so much he decided to build more houses just like it. 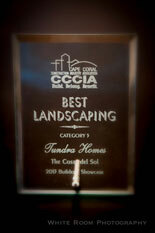 Read the full article at The News Press. 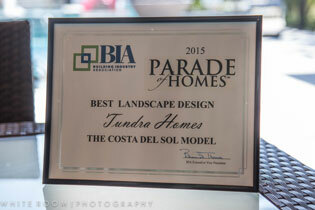 Tundra won the following 2015 Parade of Homes awards for The Costa Del Sol model: Best Landscape Design, Best Pool, Best Outdoor Living, and Superior Home Award. 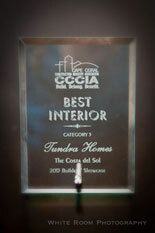 Tundra won the following 2015 CCCIA awards for The Costa Del Sol model: Best Overall, Best Exterior, Best Pool, Best Interior Design, Best Kitchen, Best Landscaping, Best Floor Plan, and Best Bathroom. 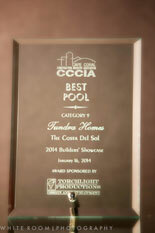 Take a look at our Beautiful Costa Del Sol Model featured on an episode of Lifetime TV's Designing spaces. 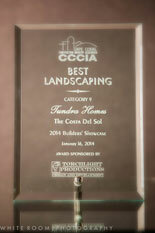 Special thanks to CounterStrike Security & Sound. 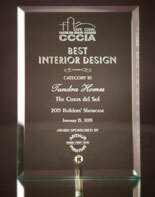 Their high tech security system keeps our model safe and secure everyday! 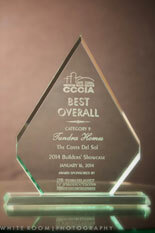 Tundra won the following 2014 CCCIA awards for The Costa Del Sol model: Best Overall, Best Exterior, Best Pool, Best Interior Design, Best Kitchen, Best Landscaping, and Best Floor Plan. 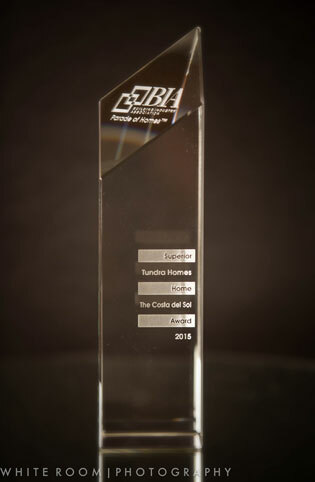 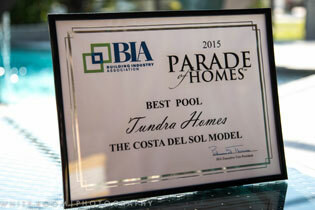 Tundra won the following 2013 Parade of Homes awards for The Costa Del Sol model: Best Livability, Best Pool, Best Outdoor Living, Best Exterior, Best Bath, Best Kitchen, and Superior Home Award. 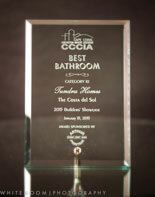 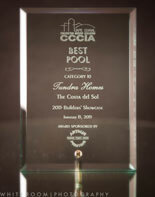 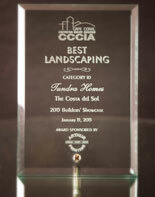 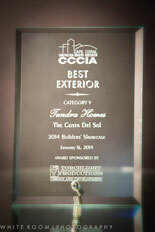 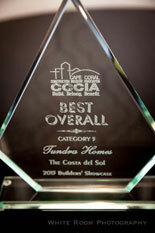 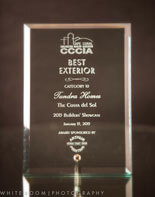 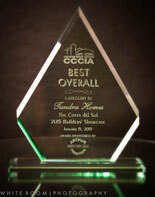 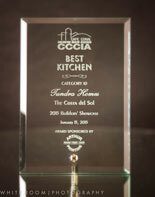 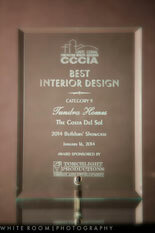 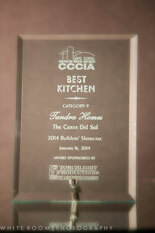 Tundra won the following 2013 CCCIA awards for The Costa Del Sol model: Top Honors, Best Overall, Best Pool, Best Interior, Best Exterior, Best Floor Plan, Best Bathroom, Best Landscaping, and Best Kitchen.